We are delighted to welcome Robert Rinder to the speaking circuit, who has got to be one of the most versatile presenters around. 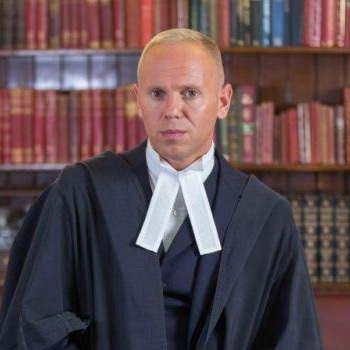 A barrister by profession, he is best known for reality court show ‘Judge Rinder’, however Robert has also wowed Strictly... fans when he competed in the 2016 series, while viewers saw a different side to him when he featured in ‘Who Do You Think You Are?’ where he went on an emotional journey into his grandfather’s past as a Holocaust survivor and a dark mystery surrounding his great grandfather proved compelling viewing. As a barrister, he combines wit and wisdom with an ability to win over an audience. His subjects range from the law to LGBT awareness –and anything and everything in between! His comprehensive skillset means he can deliver a serious keynote, give an amusing after-dinner, moderate a debate or hold an audience to attention hosting a ‘lively’ awards ceremony. Do check out his page for more info on this versatile barrister!